First, I want to wish everyone a happy and healthy July 4th Holiday! Enjoy the fireworks, picnics and celebrations. 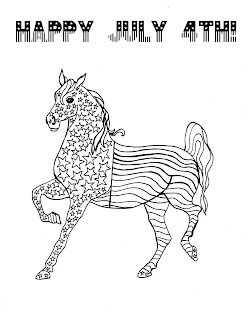 Second, I am offering a free printable Patriotic Horse coloring page that you can download for free. Just click the link above and print on your home printer. 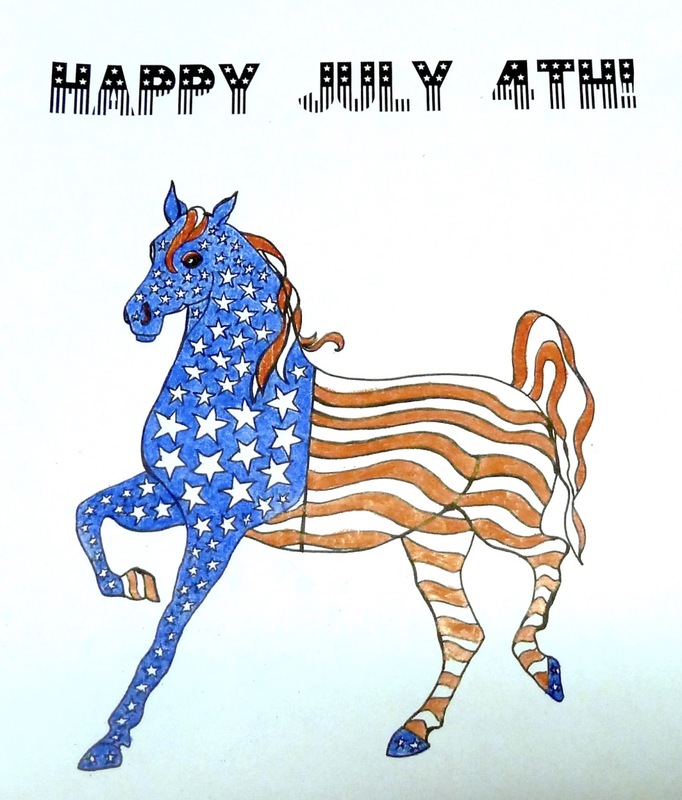 The kids will love this happy little stars and stripes patriotic horse. It's fun to have a coloring contest and award a prize for the best one. Coloring keeps the kiddies busy while the adults are setting the tables or making the potato salad. Coloring can even relieve stress so many adults are joining the coloring craze. Just grab some colored pencils or markers and go to town. 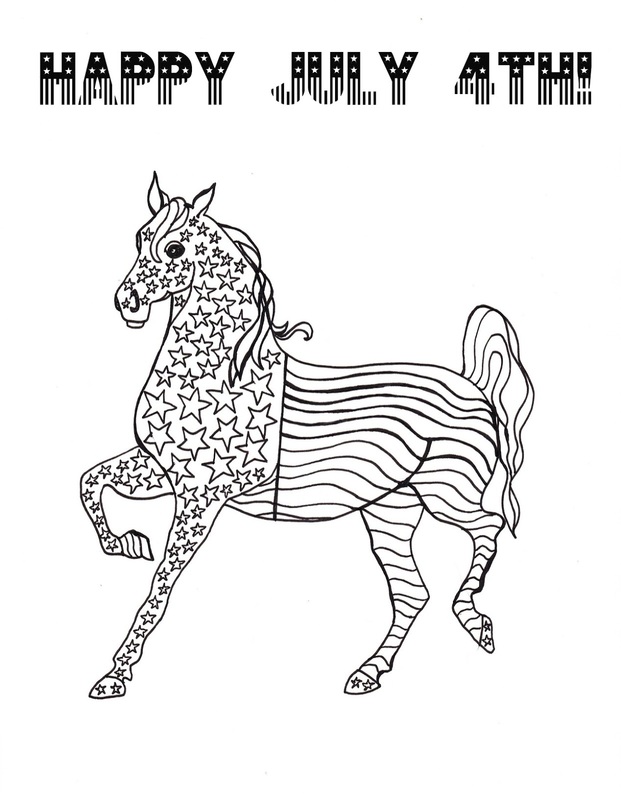 And finally, check out all the other free coloring pages on Make it easy crafts and enjoy your holiday! 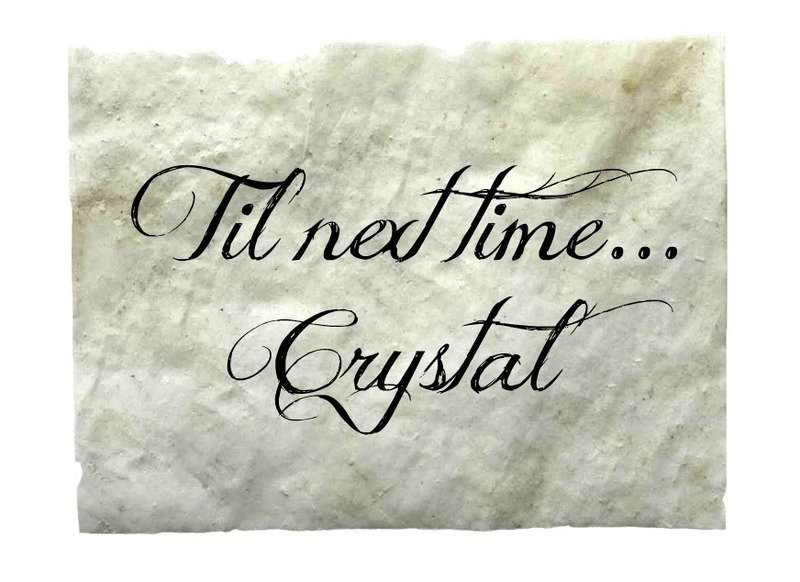 Same to you! Hope you have a great day! So cute! Hope you had a great 4th of July my friend!